So I spent some time thinking about what to archive for decks. I chose cost, availability, life, and faro. 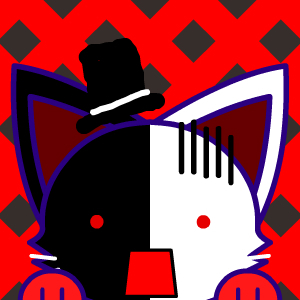 And back design. Plus I’ll throw in some random bonus sleight and some comments. We’ll use Bicycle as a ‘standard’ reference. I was going to use stars…but that didn’t make too much sense to me. Stars? Really? So I used hearts, since that makes sense. But how many hearts? Five? 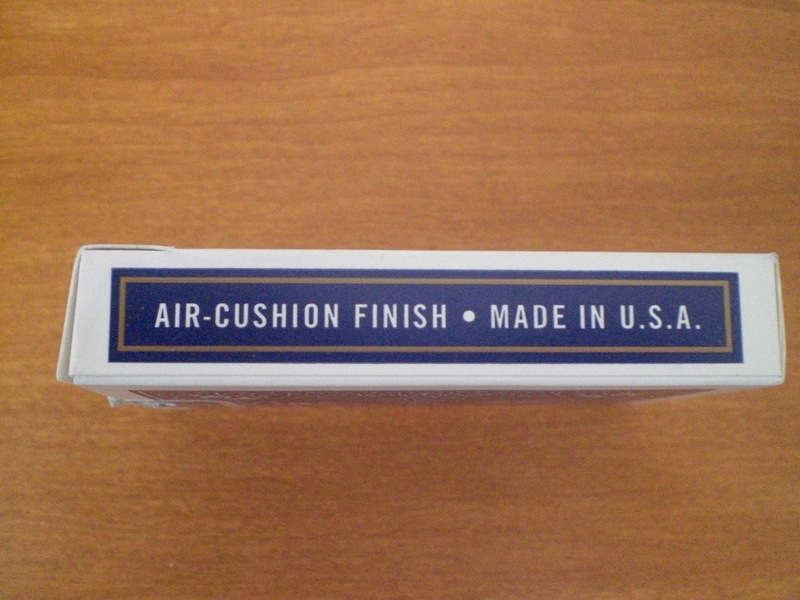 Boring…How about two…that wouldn’t work. Ten. Ten sounds right. The more the better. At a regular store, a pack of bicycle cards would run between 2 and 4$. At Costco in the US, a brick of 12 would run you 12.99$. Unfortunately, forum posts over at Decknique say that this seems to be discontinued. 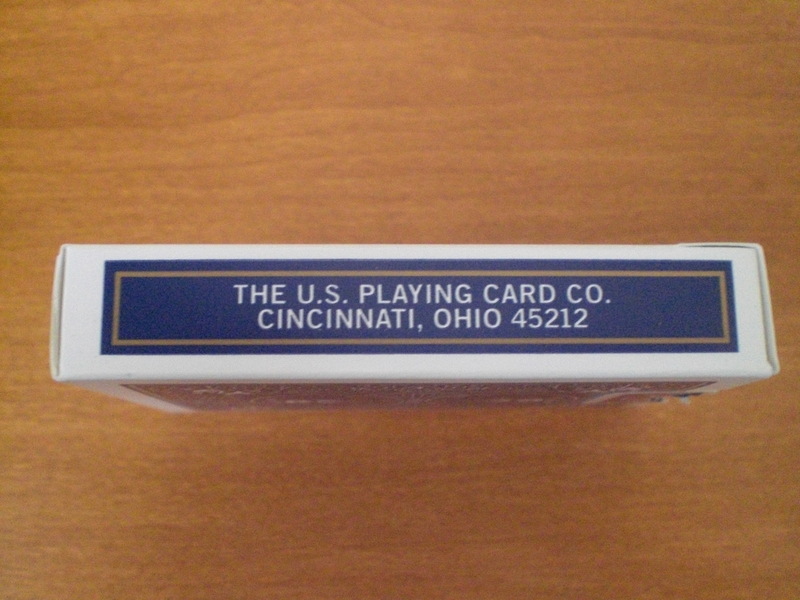 In any case, 13 for 12 is an awfully difficult price to beat for the standard in playing cards in the US. Most well known brand here is why we’ll use it as the standard. How do decks die? Give them to your friends to use for a card game. Leave them next to an overheated laptop. Hit them with sweat from practicing springs for hours on end. Don’t wash your hands. Leave them outside; they’ll probably end up with a click bend. 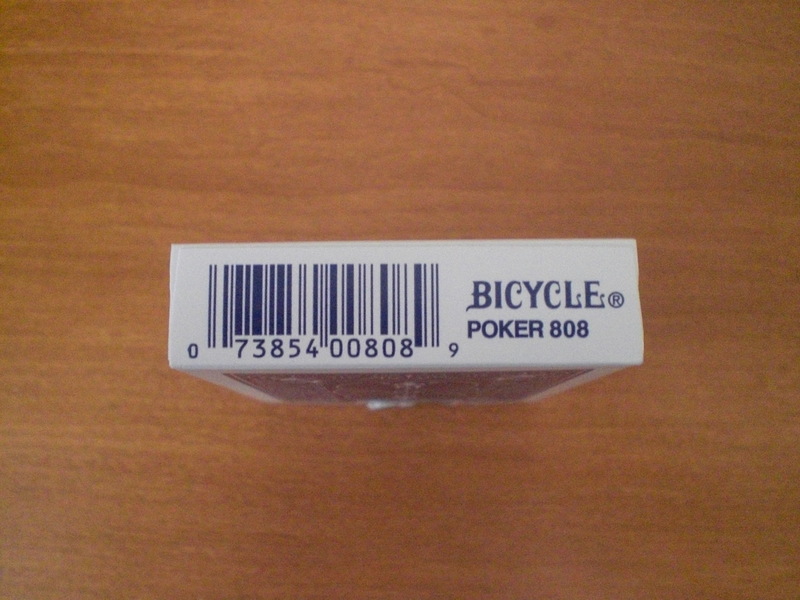 Using bicycle cards, you’ll be glad to know that they’re cheap and replaceable. Nicks on the edges may show up if you’re not careful, and stick out horribly in a perfect deck. Sweat repellent isn’t built into the deck, but you should be able to pull off perfects fans and spreads for anywhere between a day and a week of constant use. This is where we’ll have to be a little harsh in judgment. Since consistency is not going to be a main category for ratings, it unfortunately factors in here a bit. Out of all the bicycle decks I’ve run through, faros tend be slightly better or worse depending on the cut. Of the good decks, the faro works quite well either way, leaning a little on the rough side. Of the bad decks, faros are unmanageable due to roughness of edges. In terms of even faros, I personally don’t have problems with bicycle decks. Why Superflip? I just like the sleight. 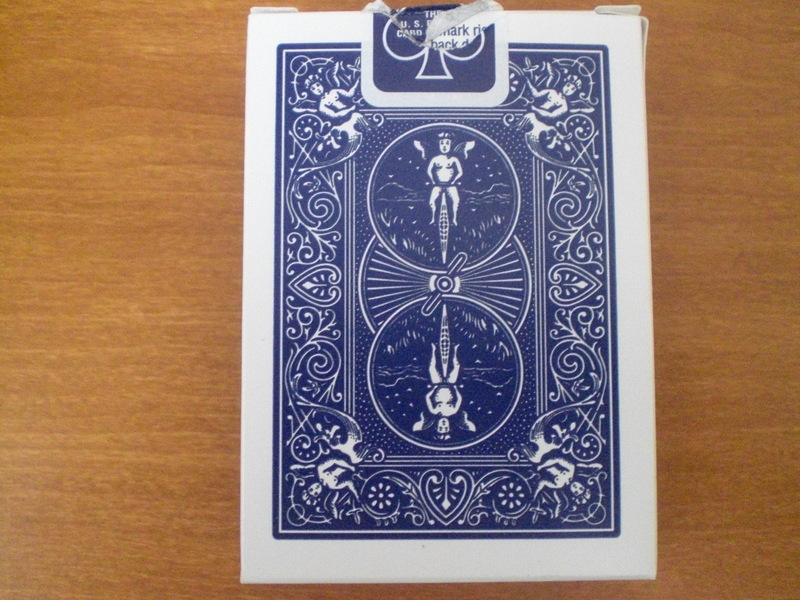 In any case, the cards should hold together during and after the flip. Bicycle 808 tends to be on the slippery side. At least the cheap ones I’ve had to use. Also, after long use, the cards warp, which means doubles aren’t worth doing anymore. So. Its passable with a new deck, but gets worse with time. 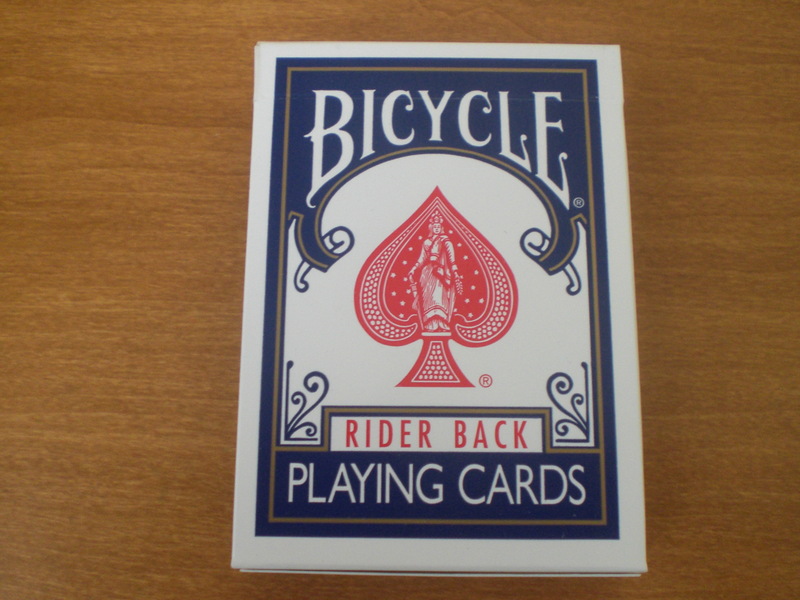 If you’re not using bicycle cards as a basis, chances are you found something better, or you don’t live in the US. Low cost means that, well, if you have friends who keep using your decks for card games, you should keep one of these around. With 51 cards in it. People bother you less that way. 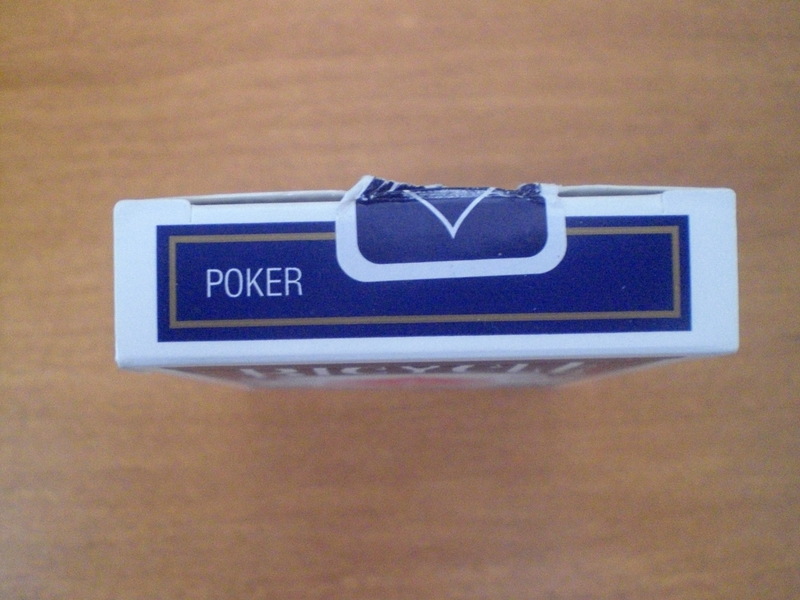 Well, Bicycle Poker Cards are good for tearing up too. Good stress relief and such.